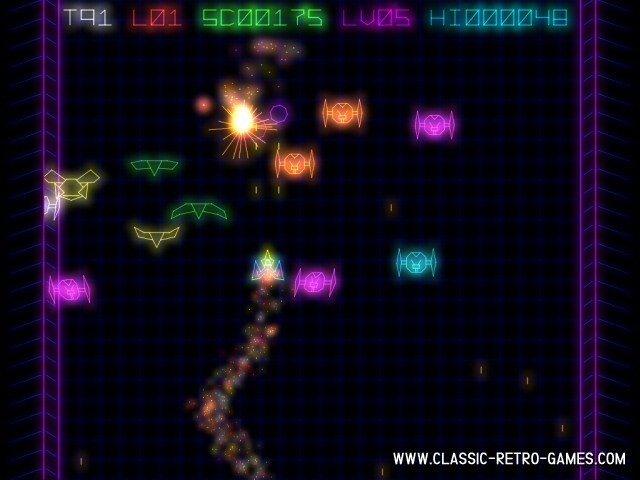 Arcadia looks and plays a lot like Galaxian (or Galaga). The main difference is that the alien ships move more freely and in different manner. And ofcourse you're playing against time. Once the timer reaches zero, you advance a level. 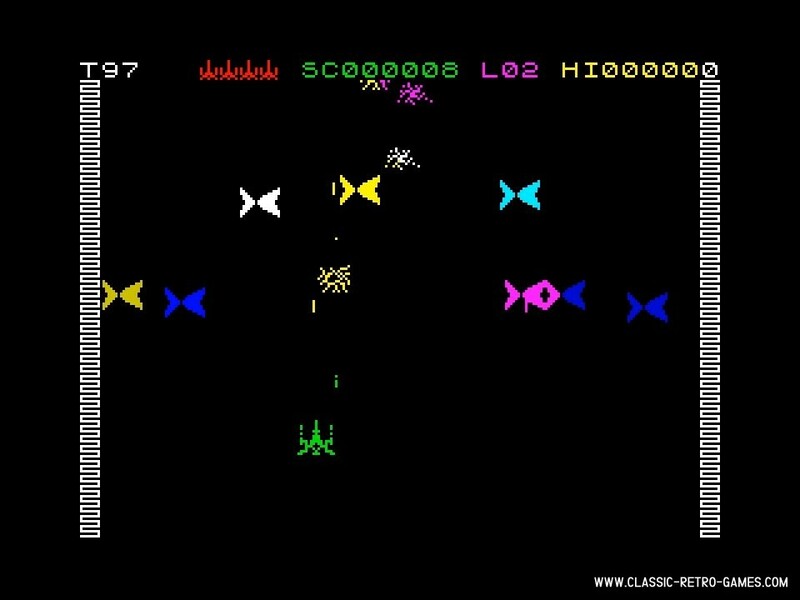 This game, originally released in 1982 by Imagine, was one of the biggest hits for zx spectrum at the time. And now this classic has returned to your Windows PC as a remake by Tardis. The original features excellent vector graphics, sounds and gameplay. It's just as addictive and fun to play as the original once was. Tardis really did an outstanding job on this remake. 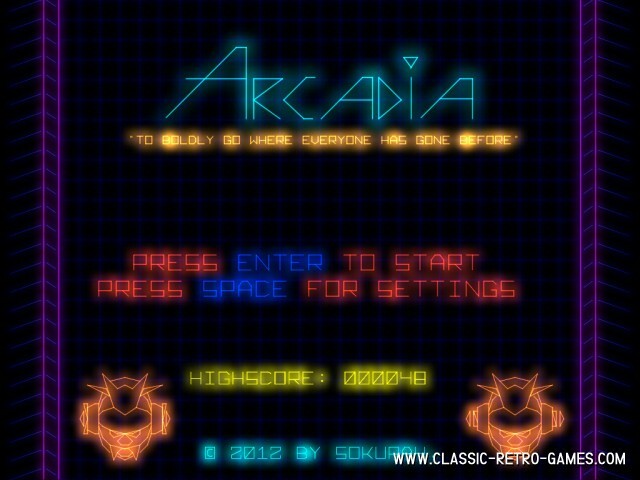 So don't wait any longer and download Arcadia for Windows PC free and play! Currently rated: 1.6 / 5 stars by 7 gamers.